Dallas Limo and Black car service is a trusted and reputable name in the industry when it comes to cars and other vehicles for rental. It is known for its large fleet of vehicles which can serve you in various situations and occasions of life. For example, if you wish to go for airport transfers, you can rent our limousines which are especially meant for this purpose. We offer many services and an excellent staff that is always eager to help you and serve you in the best way possible. 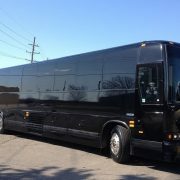 Similarly we also provide party bus service as well just like our town car service dfw. To know more about these, you can go through the following given information. 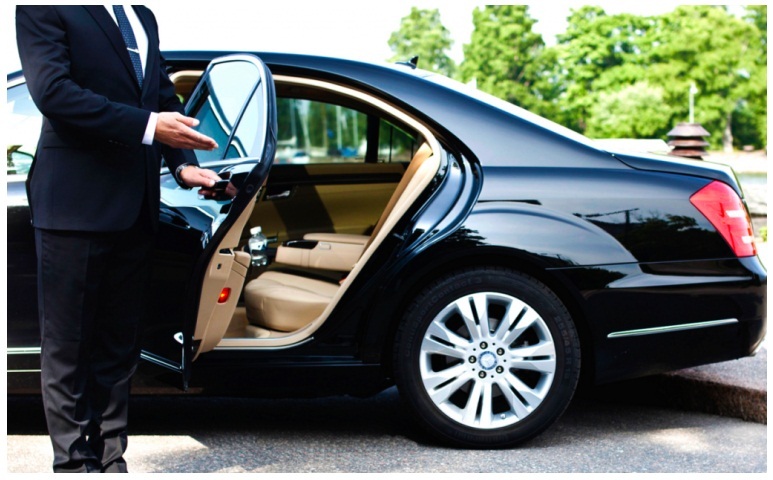 If you wish to take a round of a town or city or wish to give your guests a town tour, then you can opt for our town car service. This service, like our others reaches you on time with a chauffeur and lets you cover the main highlight points and tourist spots on the town. You can choose from our large fleet of vehicles for this purpose and make a booking. You can book either by calling us or contacting customer support through our online form. The process is simple and the service is very affordable. Town car service is available in many areas. Our party bus service is one of our most popular. As the name suggests, this service enables you to book our party bus and take a whole group with you for a party. It is a good way to give your friends or family a treat on a special occasion. Our swanky buses are perfect for this purpose and can be rented quite easily. We have a large range of party buses with different seating capacities, depending upon your requirement and group size. You can visit our fleet page and select the party bus that you wish to book. Enter in the date, time and other details and you are done! Yes it’s that simple. So what are you waiting for? Dallas Black car and Limo is always ready for you to have a ride of your life in the car of your choice. So contact us today and book yourself a comfortable ride. Some of the vehicles from our fleet that we offer include stretch limos, limos for airport transfers, Rolls Royce, coach buses, stretch hummers, passenger vans and others. We provide our services in many areas including Texas.